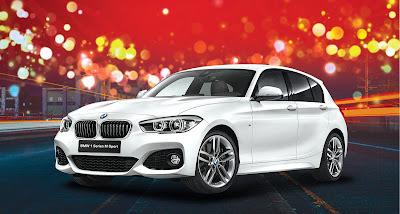 Win a brand new BMW in Araneta Center promo! 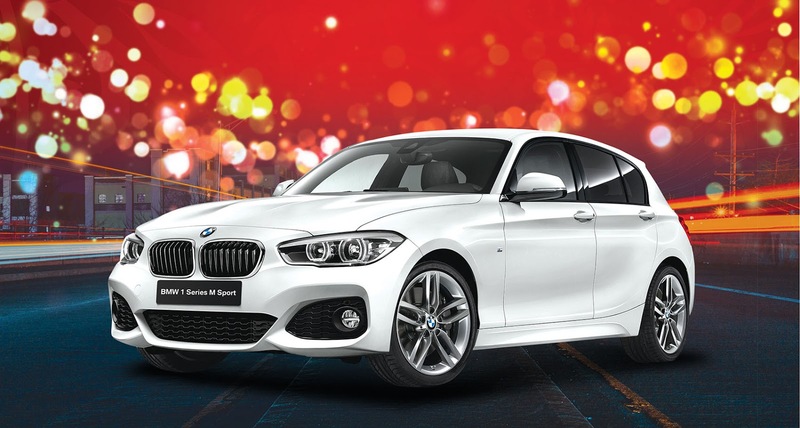 The rush is on as Araneta Center’s Bright, Magical, Wonderful car promo is on its final lap and a brand new BMW car is still up for grabs. For every P1,000 single purchase receipt from any Araneta Center establishment (Gateway Mall, Gateway Tower Mall, Ali Mall, New Farmers Plaza, Farmers Market, Coliseum Circle restaurants, Telus Arcade, Cyberpark I, Shopwise Arcade restaurants, Araneta Center Bus Station, Araneta Center Bus Port, and Manhattan Parkway, Parkview and Heights Arcade) or single or accumulated receipt amounting to P1,000 worth of any Petron products, a shopper is entitled to join the Bright, Magical, Wonderful car promo and get a chance to win a brand new BMW 118i M sport model car. Four more lucky shoppers will also win P10,000 worth of shopping spree. Six shopping sprees were already given away in draws last December and January. The grand draw is set on February 5. Shoppers may redeem their raffle stubs at the Gateway Food Express in the Gateway Mall, the Food Plaza in New Farmers Plaza and the concierge areas of the Gateway Mall, Ali Mall and New Farmers Plaza. So what are you waiting for? Step up on the pedal, the green light is still on for you to get the chance to win these amazing prizes only from Araneta Center! For more details, visit aranetacenter.net and Araneta Center’s Facebook page.